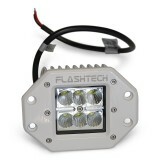 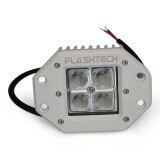 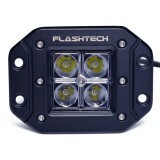 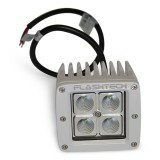 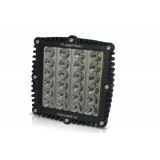 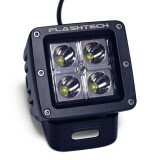 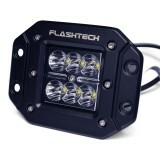 Flashtech LED light bars are a new concept in off road and marine lighting applications. 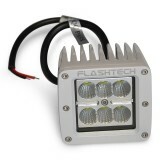 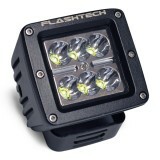 The ..
Flashtech LED light bars are a new concept in off road and marine lighting applica.. 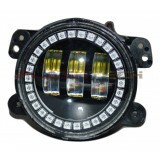 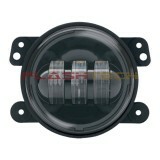 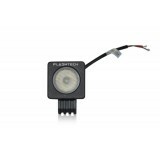 Finally a complete High-Powered LED Fog Light Housing that can be used for multiple OEM dir..